Glows in the Dark – Kayso Inc. Strawberry pop glow in the dark nail polish. 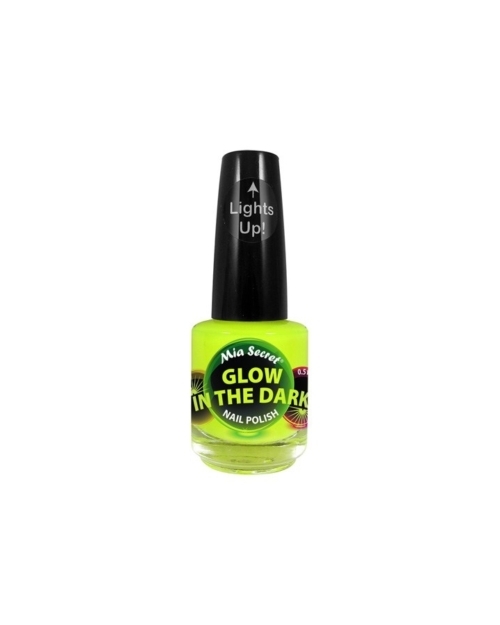 Citron pop glow in the dark nail polish. Blueberry pop glow in the dark nail polish.